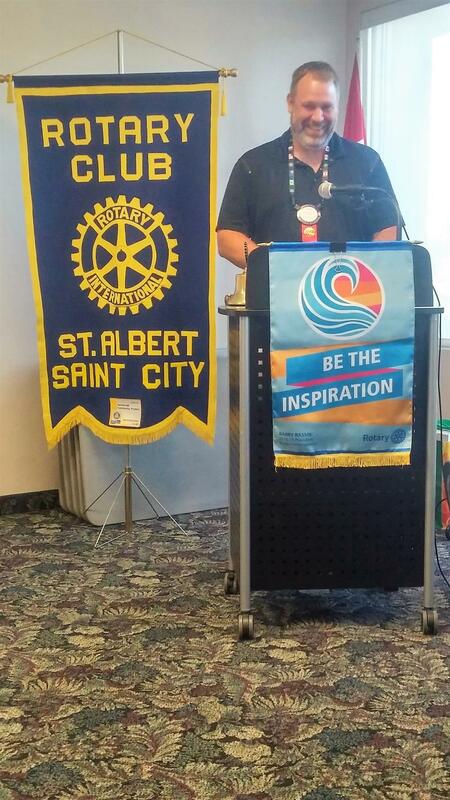 Classification talks are some of our best Rotary programs and tonight's was no exception, as Chad Hierlmeier presented his. Chad has had several careers and is now enjoying being a realtor. Thank for a great talk, Chad!